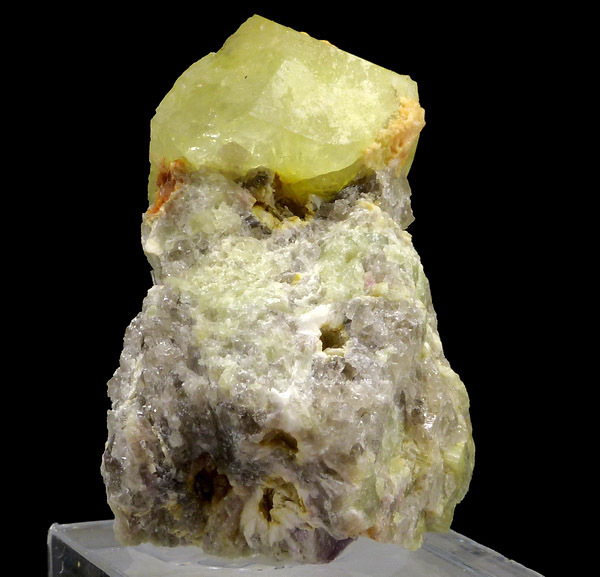 Are you sure you want to buy Rhodizite for $80.00? 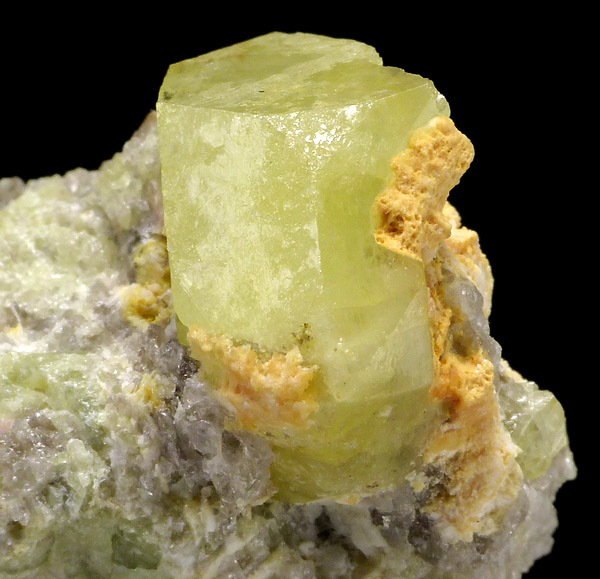 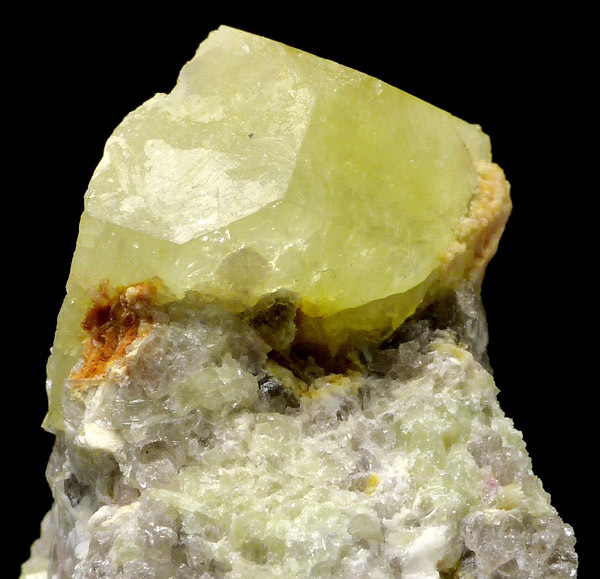 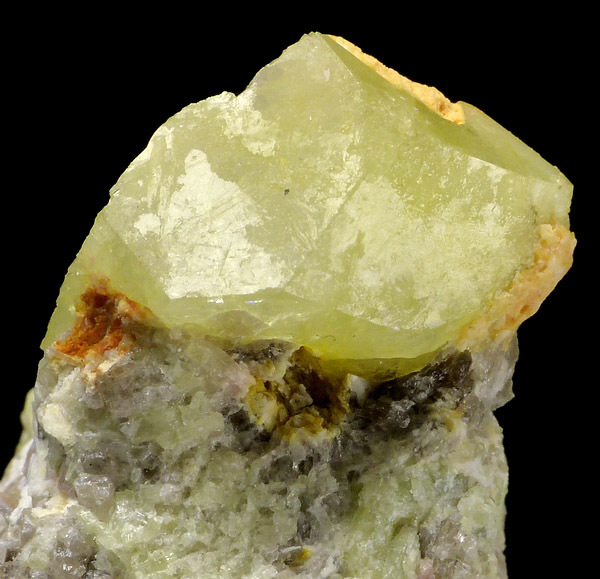 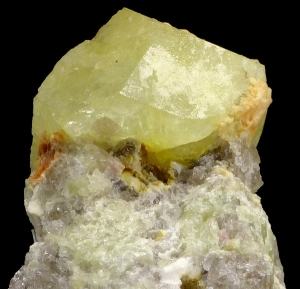 Lustrous crystal of well formed and partly gemmy rhodizite on matrix. Crystal size 1.8 cm.